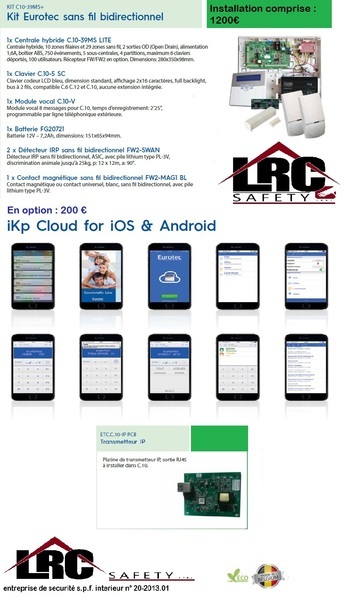 Intrusion alarm in Brussels, Belgium. 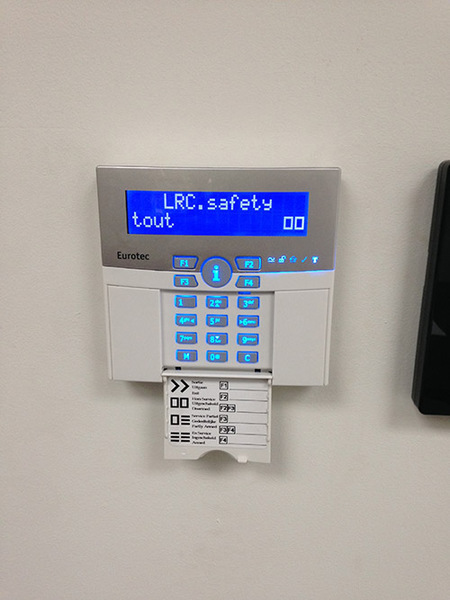 LRC Safety, intrusion detection. 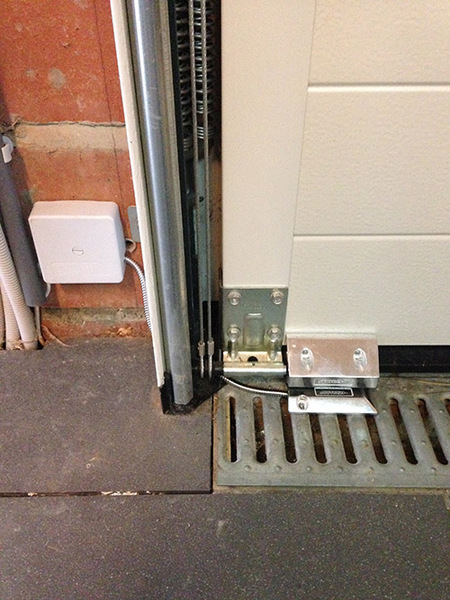 Whether it’s in your home, in a shop or for any building, we have got the intrusion detection system that will suit your needs. 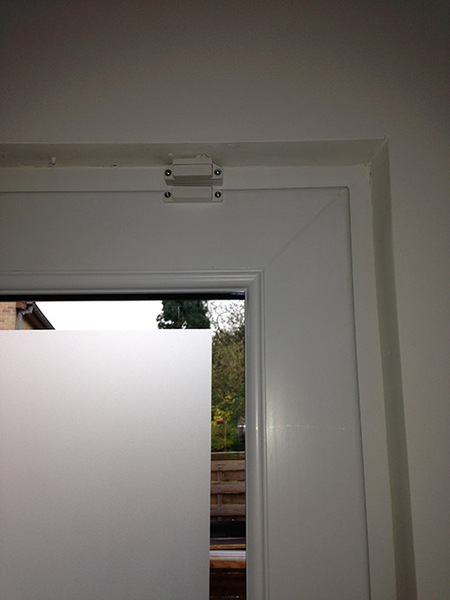 We can install movement detectors or opening doors or windows ones. Those will set off an alarm, wired network or not, that could be very « powerful » to wake you up and/or alert the neighbourhood, or then « noiseless » and will transfer the information the mobile phone, to the landline, on internet, or towards a control room which will deal will the intrusion verification and the statement to the concerned people: security steam, police, depending on the protocol decided with you. From the most simple system to a more complex configuration, we will advise you choose the best system to install. Doe not hesitate to contact us for more information.